NetApp, Inc. , formerly Network Appliance, Inc., is a proprietary computer storage and data management company headquartered in Sunnyvale, California. 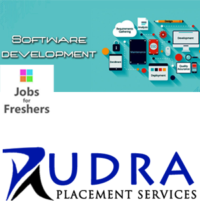 It is a member of the NASDAQ-100.NetApp was fifth in Fortune magazine’s “100 Best Companies to Work For 2010”, and third in the “25 Best Global Companies to Work For” list by Great Place to Work Institute in 2011.NetApp was founded in 1992 by David Hitz, James Lau, and Michael Malcolm. At the time, its major competitor was Auspex. 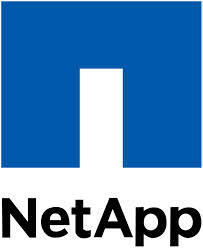 In 1994, NetApp received venture capital funding from Sequoia Capital.